We will regularly feature new photos on our website, with one photo particularly under the spotlight on this page. Enjoy. 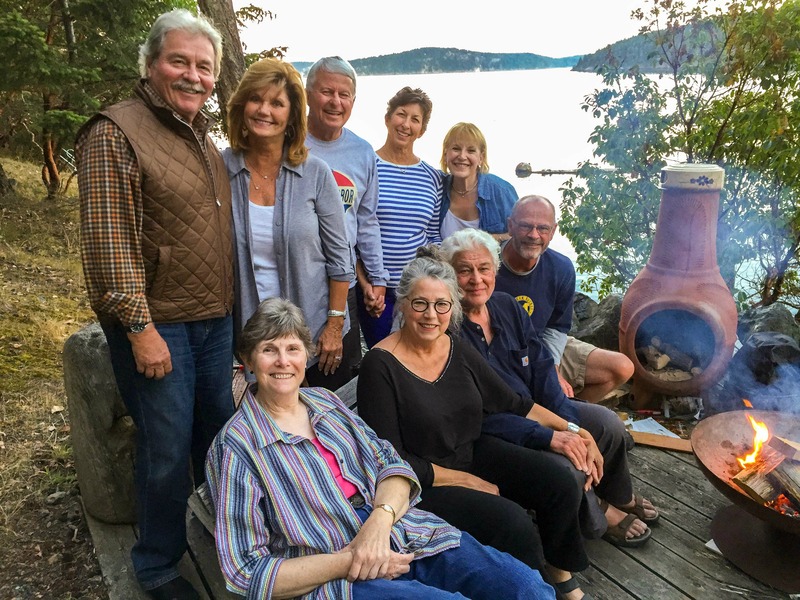 ​Mary Mudd Quinn hosted a get-together for GCHS65 friends at her Orcas Island (state of Washington) residence earlier this year. On hard were (Back Row, left to right: Roger Tomalas, Lynn Tomalas, Larry Riggs, Carol Riggs, Mary Mudd; Front Row, left to right: Mary Helen Roberts, Chris Van Laar, John La Casse and Jeff Quinn.